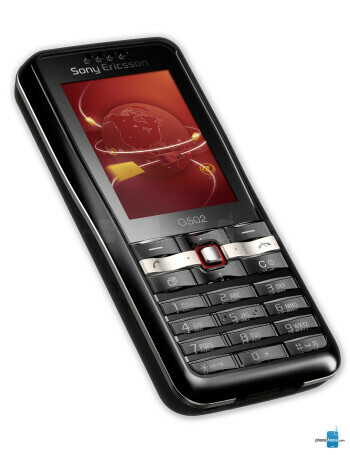 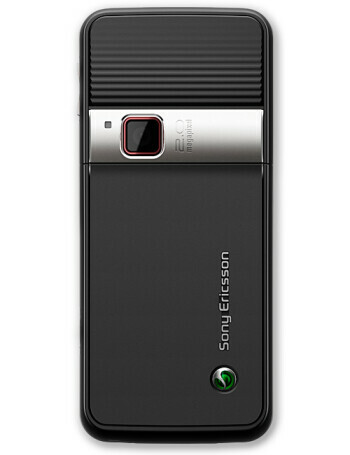 Sony Ericsson G502 is simple phone positioned as Internet device from the low mid-level. 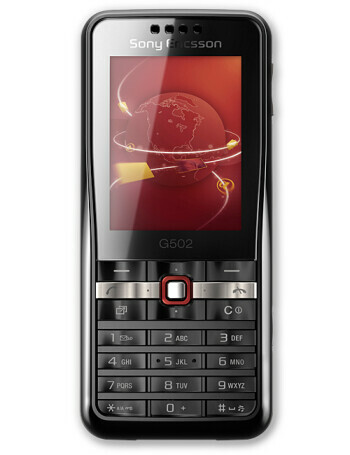 It supports HSDPA high-speed data and has QVGA display and HTML browser. 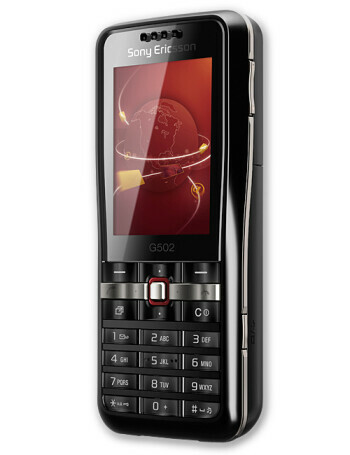 Its also has 2-megapixel camera, M2 memory slot and FM radio.